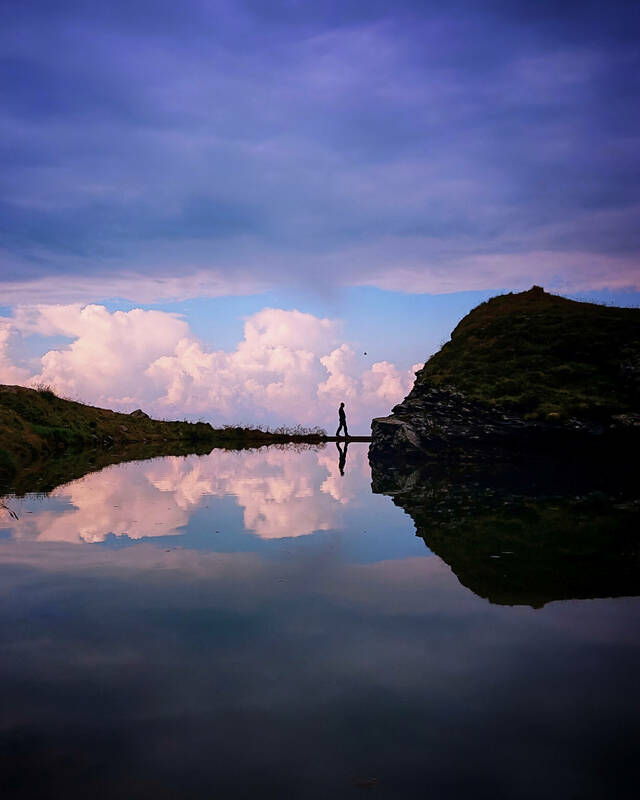 You will have heard all about Sony’s newly announced Xperia 1, Xperia 10 and Xperia 10 Plusand their incredible new features – but there’s even more to explore over at Sony’s booth at MWC. 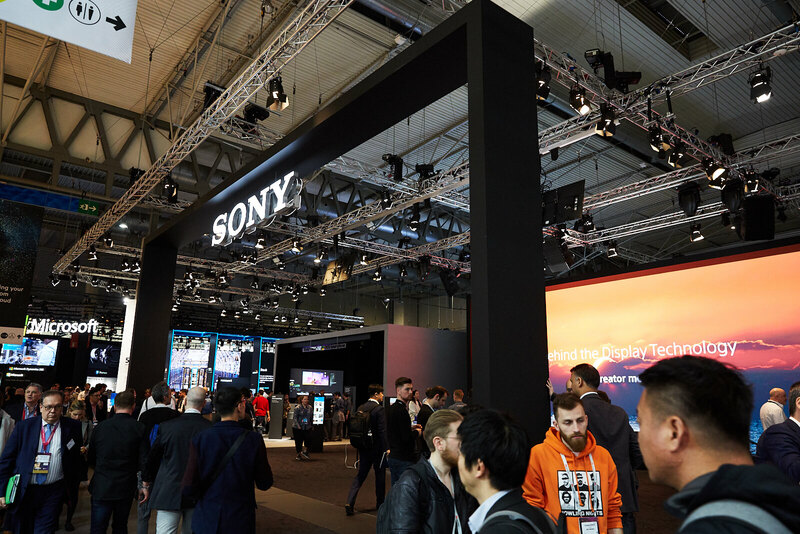 Read more: What’s on the Sony booth at MWC 2019? Fresh from MWC 2019, get up close to Sony’s innovative new devices – Xperia 1, Xperia 10, Xperia 10 Plus and Xperia L3 – with none other than Chris Barraclough.